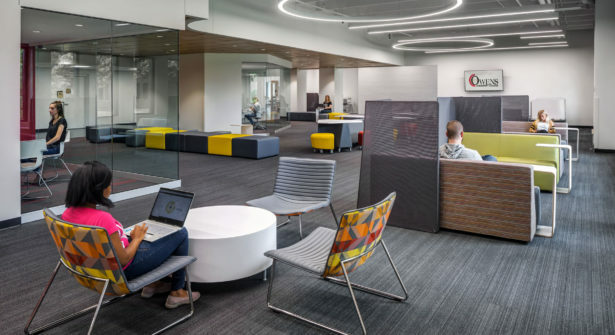 Carpeting is unique in its ability to make a commercial space feel warm, lower noise level, or create the right image with color and style. 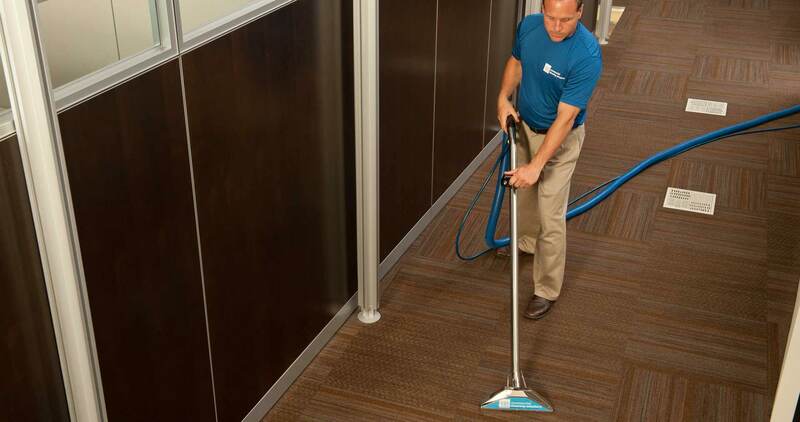 At the same time, carpeting is probably the most difficult surface in a workplace to keep clean. There’s no avoiding the dust and dirt, mold and mildew that carpeting attracts. These common contaminants act like a fine-grit sandpaper that can cause premature wear from the friction of foot traffic. 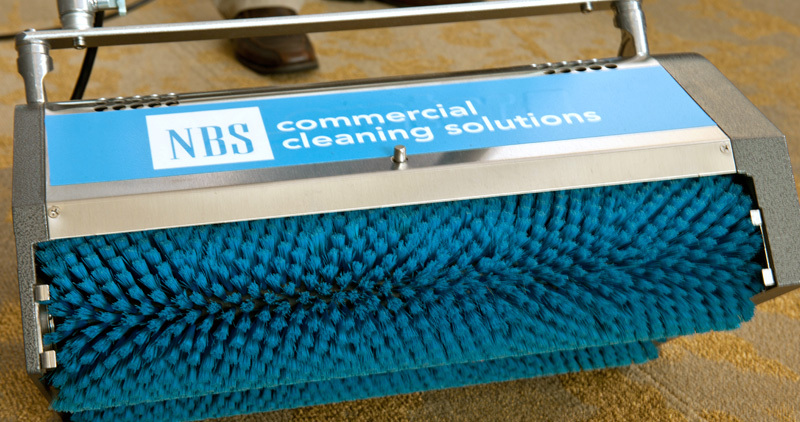 To keep carpeting fresh and ensure the optimal return on investment, a customized maintenance program is the solution. Often carpeting is overlooked until its appearance is unappealing. . Unfortunately, waiting for the obvious signs of wear and soil could be too late to prevent fiber damage or stains from setting permanently. Regular cleaning removes the dry, abrasive soil that can cut and erode carpet fibers which makes them attract dirt and bacteria, look old and dingy, and wear out prematurely. 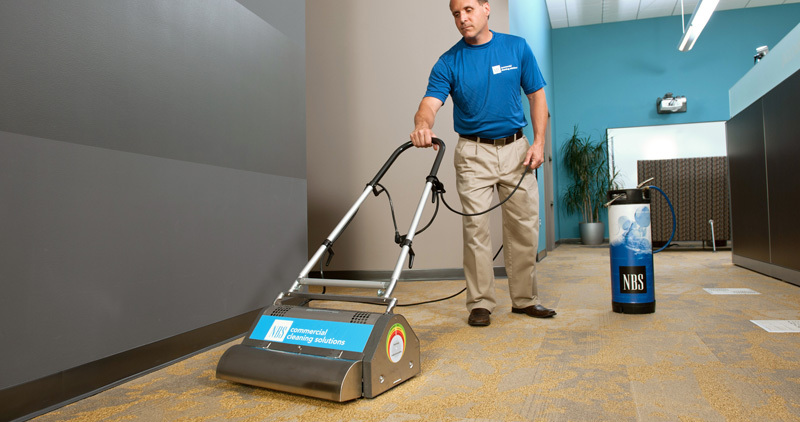 A maintenance program can help lower the life-cycle costs of carpeting. Remove dirt, grime, allergens, etc. Regardless of the type of carpeting, all manufacturers recommend regularly scheduled maintenance to keep carpeting looking fresh and significantly extend its useful lifetime. Carpeting that is maintained on a regular schedule can often last twice as long as the average — 10 to 12 years! 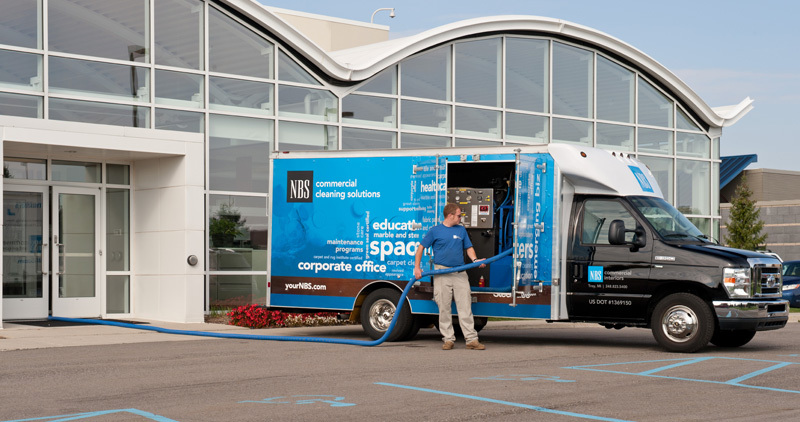 Our team will customize a maintenance program tailored to your facility’s needs and budget. Every building has unique traffic patterns and cleaning requirements. We take an analytical and consultative approach to measure use and traffic flow, as well as ranking areas that are most visible to clients or visitors. 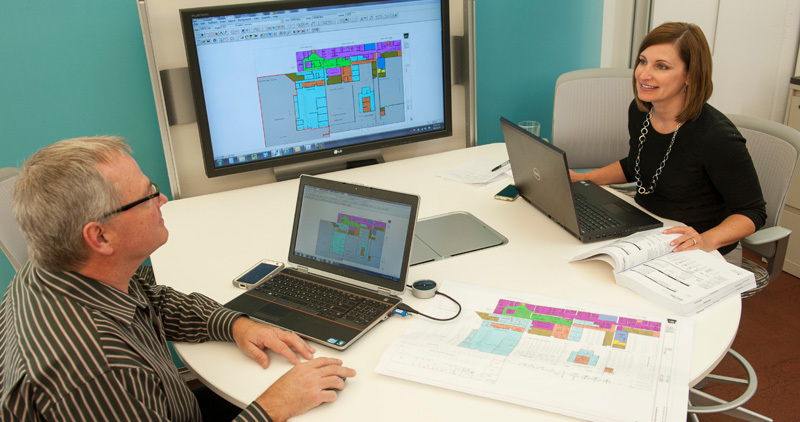 Our team follows mill specifications and industry standards to recommend care procedures depending on location and space.